Tokyo, Shinjuku, Kabukicho. 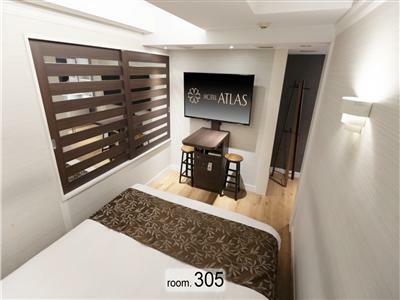 Shinjuku Station is an 8-minute walk away, which offers easy access to the airport too. Located right in the middle of the downtown area. Guest rooms are large in size and feature spacious bathrooms. 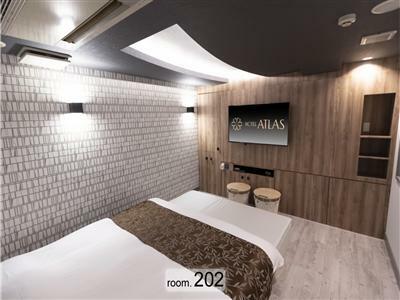 Rooms are simply designed to provide guests with a comfortable space to relax in. Lots of amenities are available as well. Free Wi-Fi, drinks, and more are also available.